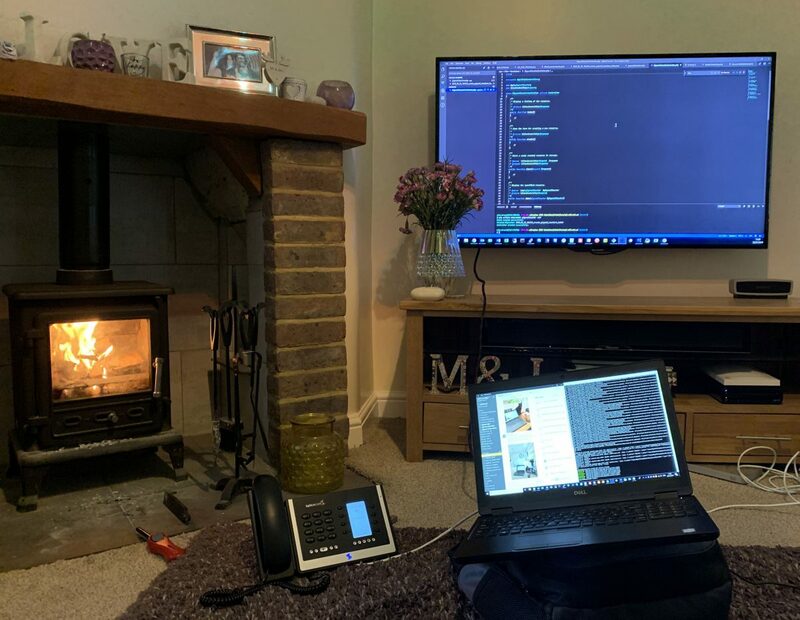 On Friday I wrote Part 1 of this blog, explaining our Disaster Recovery day and why we were doing it. The whole office working from home, as if there were a real emergency and we couldn’t get to the office. We are now reviewing how the day went and I have a few comments from members of each department in the business. Speaking of furry companions… We use a team messaging app called Slack to communicate with each other and we can use this at work or from home. 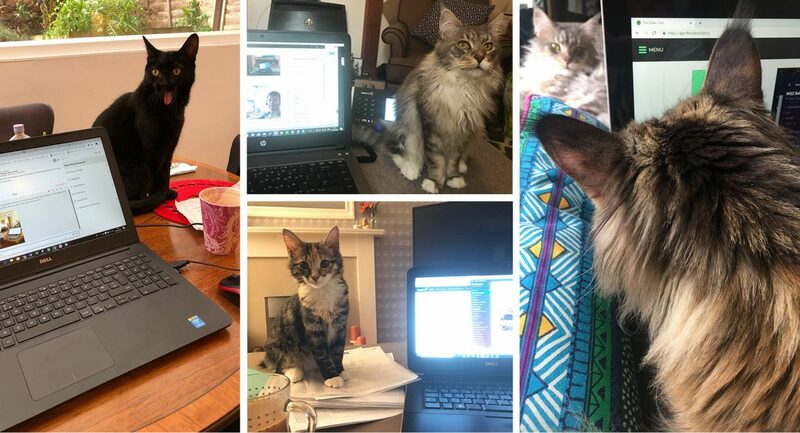 Everyone was sending in photos of their ‘offices’ for the day and we discovered a few of us had some furry helpers while we worked. So, here are some photos of our #catsofm12! So, despite a few minor teething problems at the start of the day, our emergency day was a huge success! With members of our team working in Portsmouth, Fareham, Southampton, London and Dorset, we are all in agreement that our office would run as usual, if there were a real emergency. Do get in touch if you would like us to review your comms for disaster recovery.